Beregost POT, 6 Player Vendors Checked & Town Update (8/18/2017) • Shroud of the Avatar Market Watch - KABALYERO - PLAY, BLOG & EARN! Beregost is still a growing town. It's right next to Kingsport and it's accessible from anywhere in Hidden Vale and Novia. 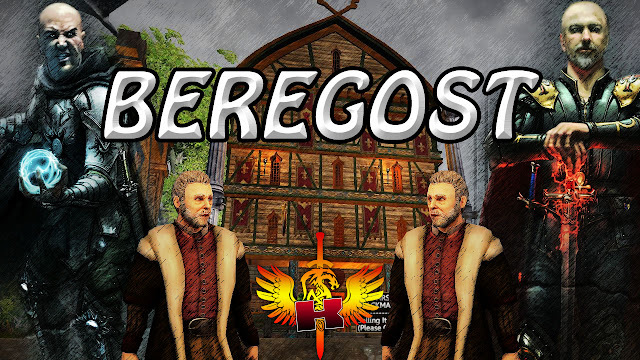 Unlike other towns, Beregost has a free layout. If you find a spot you like then you can request a lot market placed on that spot for you to claim. Watch the video below to check out the town as well as the player vendors that are currently active in town.